It’s the month of love and we have all the love to give for our volunteers. This February, we’re giving our biggest thanks to Volunteer of the Month Peggy Sullivan! Peggy joined the VOKRA team seven years ago when her friend invited her to volunteer. As a busy individual, she always told herself she would work with animals in some way when she found time. As the adoptions team lead, Peggy’s in charge of training adoption counsellors and ensuring VOKRA’s kitties are going to the best forever homes available. She oversees the processes of matching kitties to applicants and making sure the adoptions team works together to make both the kitty and the adopter happy. The best part of being the adoptions team lead for Peggy is to see how each and every adopter is so committed to the kitties and that the team gets to find furever homes for the kitties that come into VOKRA’s care. We truly appreciate all the work Peggy puts into this organization because, without her dedication and hard work, the process of adoptions wouldn’t run like clockwork! 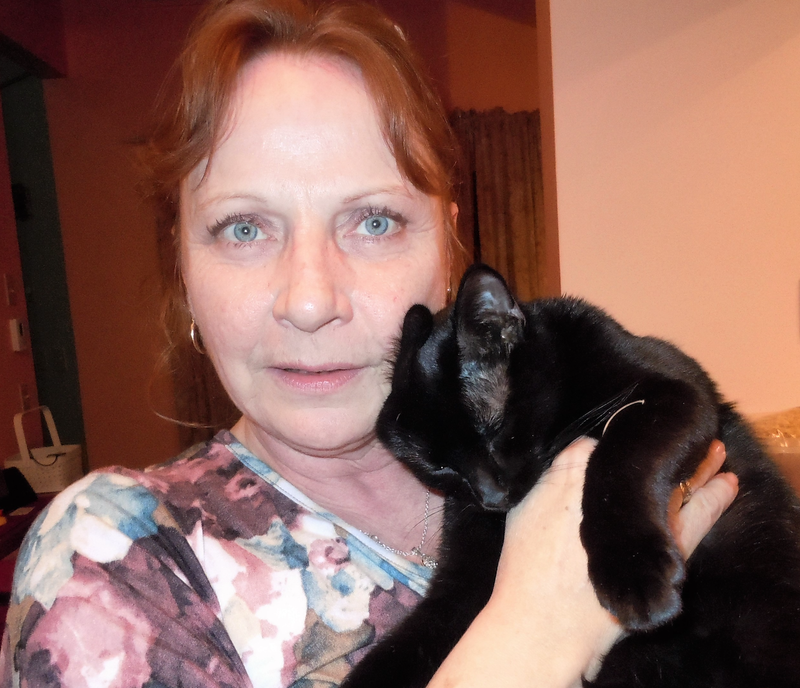 We thank you Peggy for all the time and effort you put in to make the lives of VOKRA kitties better, one at a time. You’re the best!